Home>Bracelet Watch>Quartz Bracelet Watch for Women, Exquisite Bracelet Watches for Girls With Hollow Strap, Rose Gold Color Wrist Watch for Ms. Product Name Quartz Bracelet Watch for Women, Exquisite Bracelet Watches for Girls With Hollow Strap, Rose Gold Color Wrist Watch for Ms. Unique elegant design - bracelet watch with bright hollow strap, simple and noble display design, bracelet unique. 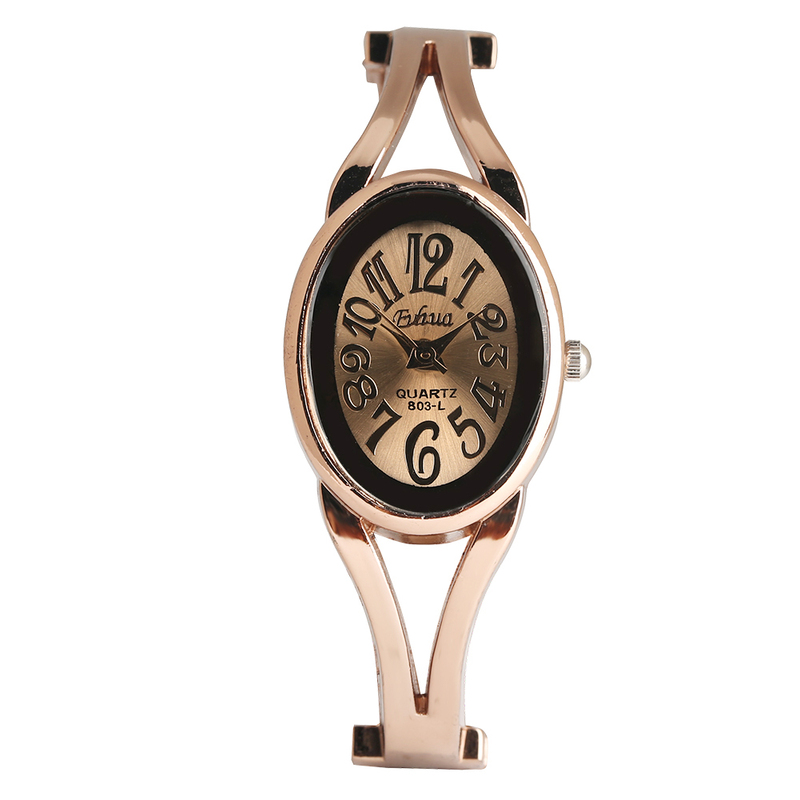 This bracelet watch is quartz movement, accurate and keeps good time.